Busy is a mobile time and project management app. 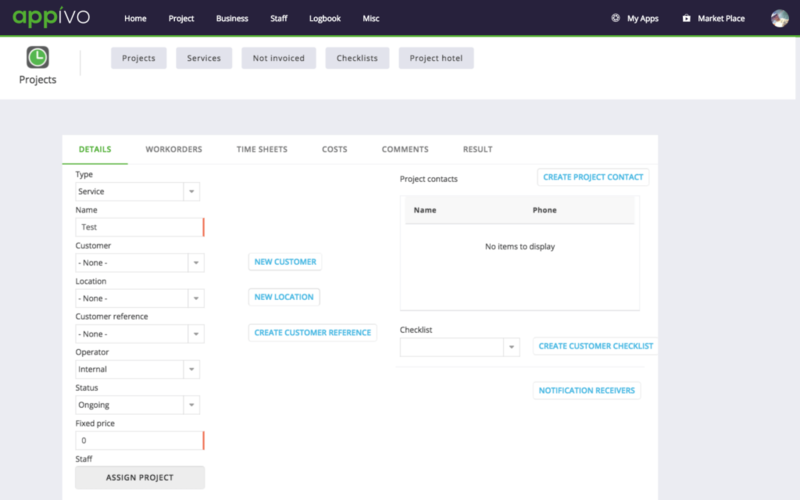 Users easily submit time reports and project updates, and can also submit expenses, review shared files, get directions to job sites and more. Busy is brandable, translatable, and works well for numerous industries. The idea for Busy originated with Peribo AB, a commercial construction company in Sweden. Their initial request for a mobile time reporting app was delivered in about a week and instantly brought them into the present from an archaic, paper-based past. From there Busy started to rapidly evolve. Time reports? Done. Project management? Sure. Bill rates? No problem. Customer info? Absolutely. 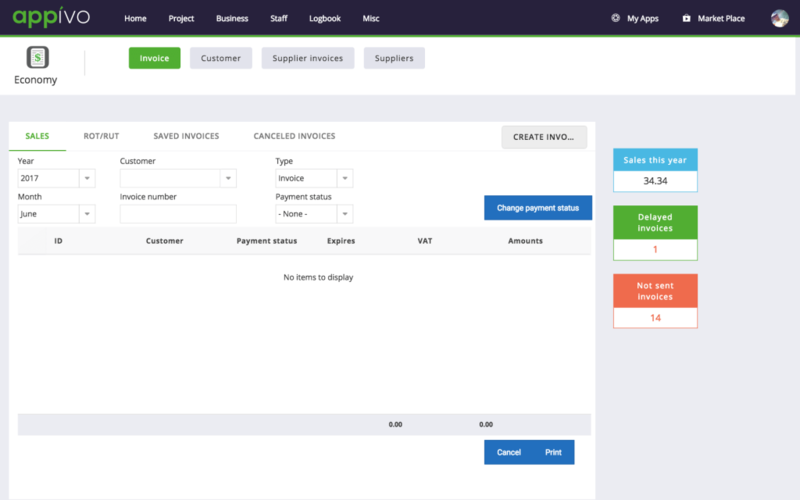 Invoicing? You got it. Before Busy, Peribo was processing paper time reports on a monthly basis, which led to huge headaches. Not only was there a ton of data entry involved but the lack of visibility into project budgets and timelines was a serious liability. 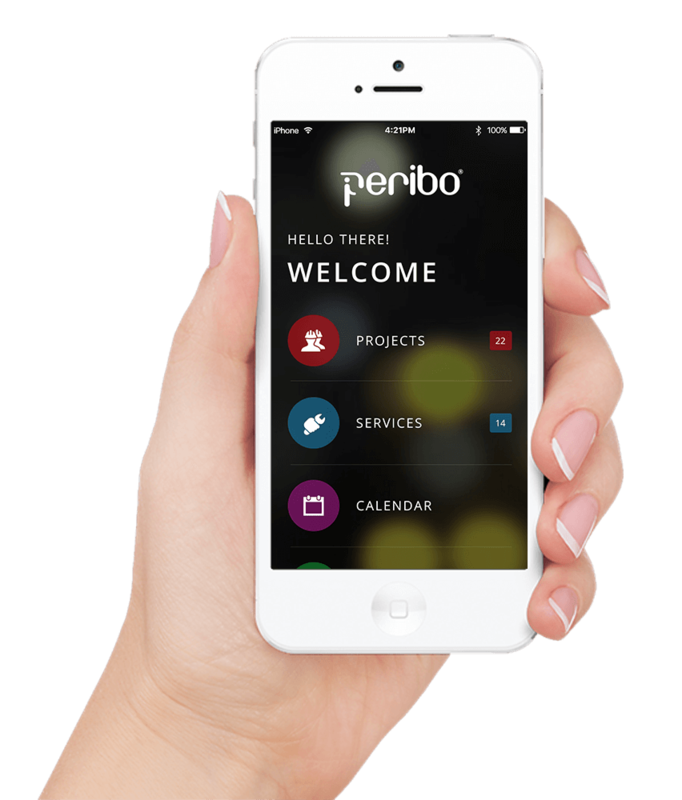 Now Peribo has a 100% monthly time report completion rate, resulting in immediate visibility into projects. Peribo workers are happy, their CEO is happy, and their customers are very happy. Busy is available today at https://getbusy.io/. 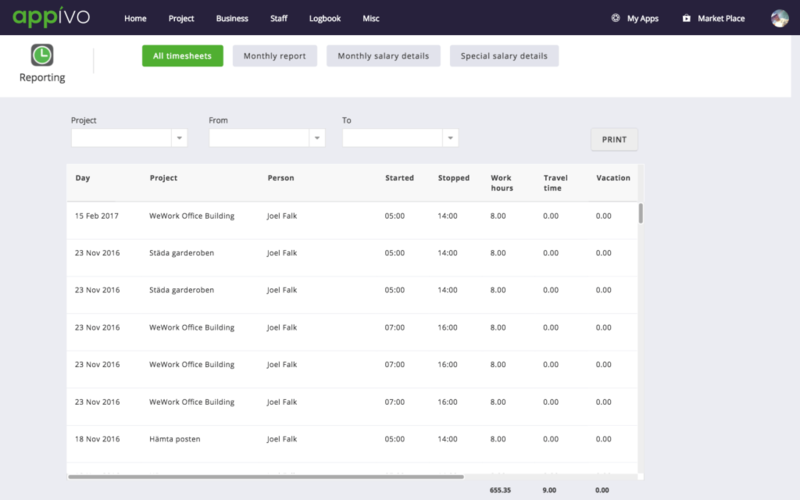 Easily submit time worked, expenses and job reports. Get directions to job sites, look up site contacts and review plans – all from a mobile phone. Everything in one place. It doesn’t get much easier. Review hours and expenses reported for each project. Review each project’s status, including financial health and reports filed from the field. Immediate updates from employees. No paperwork. 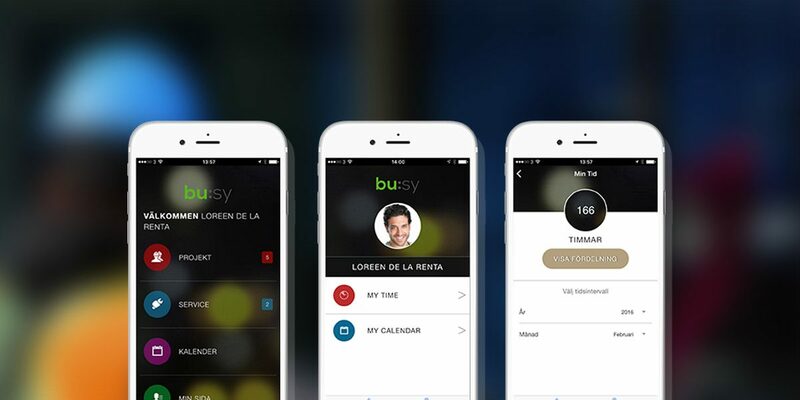 Busy is currently available in Europe via https://getbusy.io. Busy is available in other areas as a limited trial. Contact us for more information.